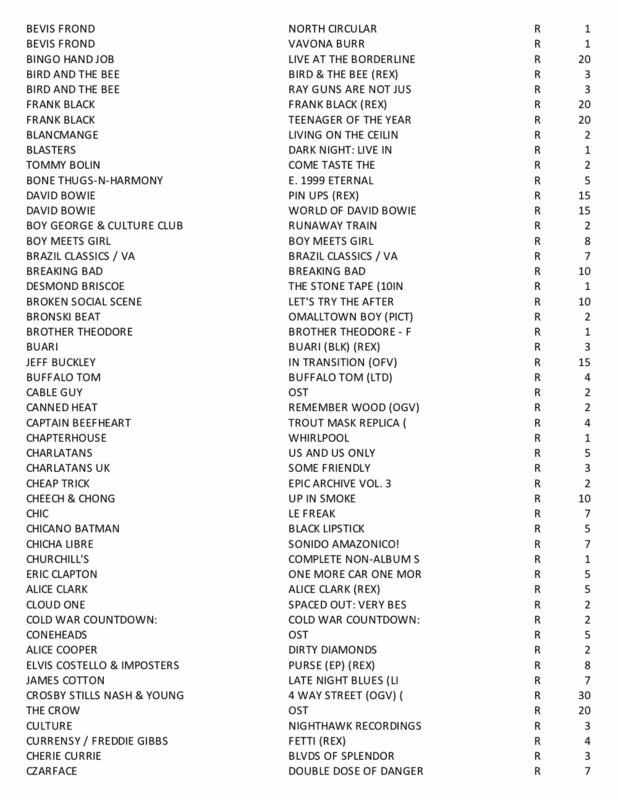 Alright friends, here is our final RSD list. From left to right, you will see artist(s), title, format and quantities. Apologies for the messiness. We have been receiving inventory all day, but wanted to get this out ASAP. Please remember that we allow one copy of each title per customer. No holds. 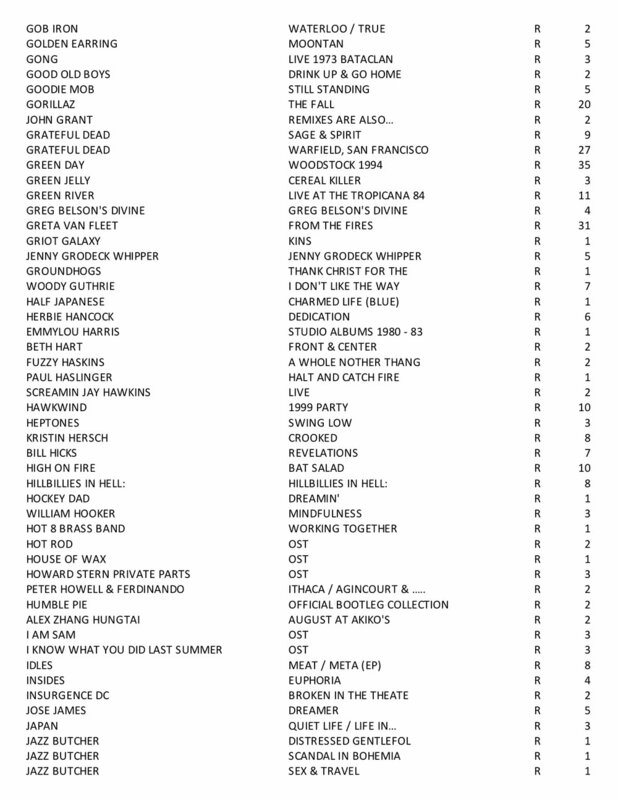 Older PostStaff Picks: RSD 2019 Favorites!